If life is a journey, let it be an interesting one! To have a smooth motorcycle ride from beginning to the end, all our tours depart from outskirts of busy city where traffic is quiet and during the trips we will chose to ride on the way with less traffic and beautiful view ; However to ride motorbike in a mass of crazy city traffic is sometime interesting experience so if any experienced riders want to try it we will say “YES”. Most of our tours start and finish in Hanoi however upon on your request we can design the tours start and end in any cities of Vietnam. 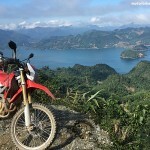 All our guided motorcycle tours include from 1 to 2 tour guides. They all have good demand of the interesting mountain routes therefore you just ride safely after them and enjoy the scenery and special things along the way. For us, thing to make a wonderful trip is not where to go but it is how to go, who to go with and what to see along the way. Those influence on the way we make a motorbike tour for you. We always do our best to design a motorcycle tour’s itinerary which can be most suitable to your wishes, and we are ready to accommodate those unexpected developments that may alter your plans at the last minute (travel delays, bad weather, changing road conditions, illness…). We are flexible and always willing to discuss making necessary changes to your itinerary. For example, a challenging and extra technical off-road day can be tentatively scheduled: People with new-found riding confidence can elect to try it, while the others with illness or fatigue might opt for an easier route. “What to do with the luggage?” is a most popular question and our answer is that on our tours each rider has his/her own bike with saddle bags so we can help to keep your small luggage safely in the saddle ones or tie your bigger bag at the back of your bike. We also provide support vehicle ( if you request) which can carry whatever you would like to bring with. Our tours can also easily be designed to include free days to give you unescorted time to completely relax on your own. Take a rest between riding days, go fishing in a mountain lake, or spend an extra day at our favorite region in the quiet back country of green hills, rice fields or little beautiful town between the mountains. 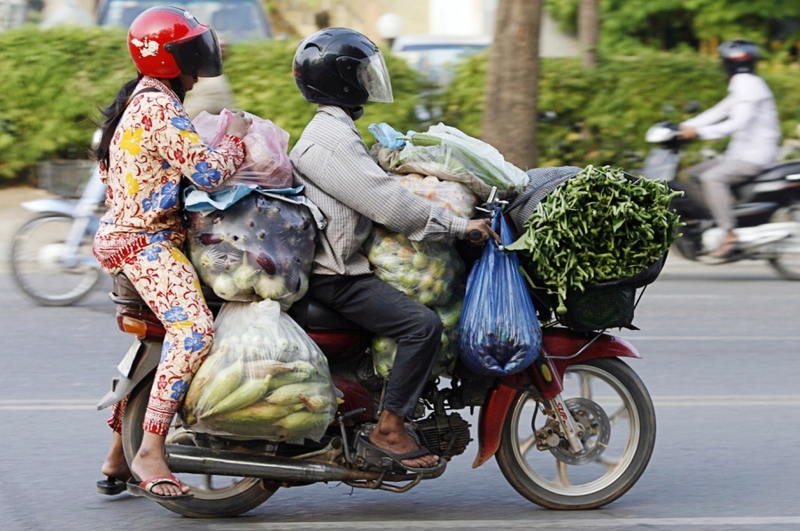 Riding experience is necessary to have a perfect motorcycle trip in Vietnam. For non-experienced rider can travel as a pillion passenger on the bike of tour guide or other friends. We also provide a motorbike ridding lesson for beginners and non-experienced riders with a friendly cost. We can also offer 1 hour to practice riding motorbike for free for ones who used to ride motorbike but haven’t ridden for many years.